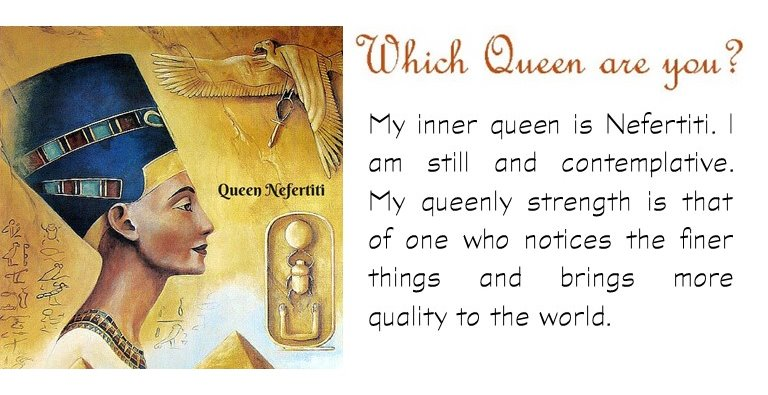 Your Inner Queen is still and contemplative. You can at once see the big picture and are very thorough in your thought processes, as you consider improving and perfecting things. You tend to be more intellectual as you analyze and process the world through your thoughts. You like simplicity and for everything to be in its place, you quickly notice when little things are amiss and seek precision in your world and your work. You have an inner stillness and outer regality. 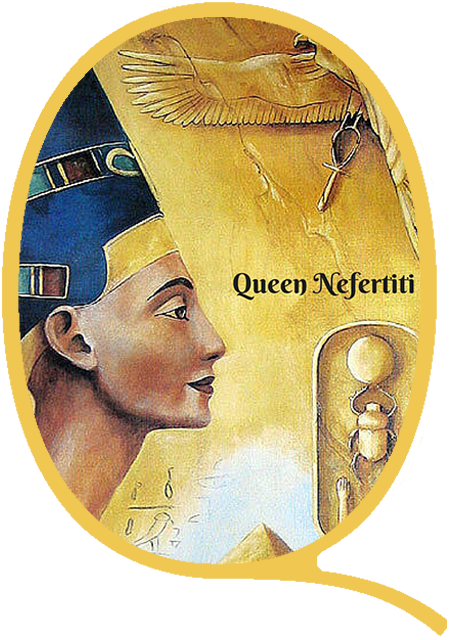 You are distinguished, stately and dignified, your queenly strength is that of one who notices the finer things and brings more quality to the world.